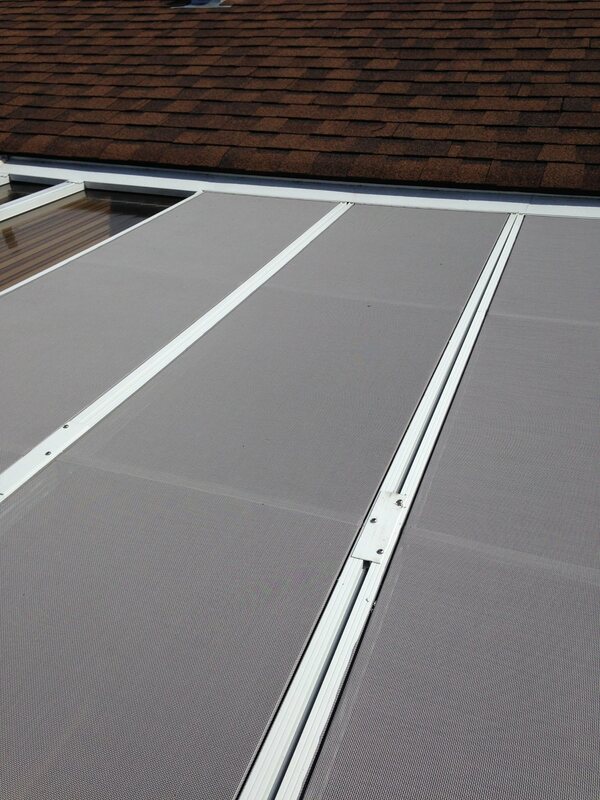 OKANAGAN SHADE AND SHUTTER LTD. (OKSS) is the official Dealer Representative in Vernon, BC for Newco Solar Solutions. 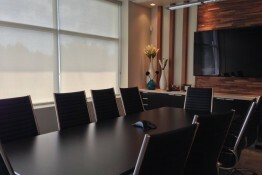 Newco has been serving the Lower Mainland since 1975. They pride themselves on providing our clients with solar control solutions for their residential or commercial applications. 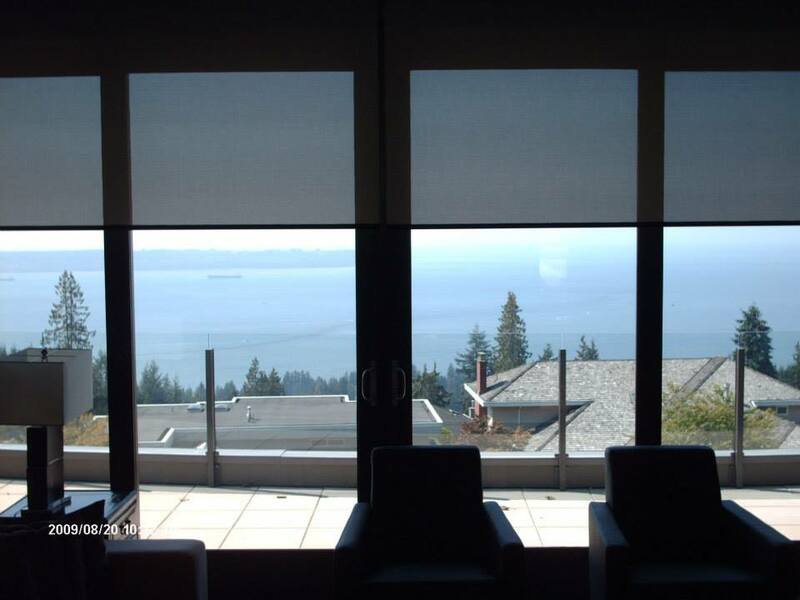 With many years of knowledge and expertise, we are proud to offer customized, economical solutions to your heat gain, fading and glare reduction problems with top quality products and professional installations. At Newco, they strongly believe in reducing our impact on the environment, and that’s why we are passionate about the products they sell. 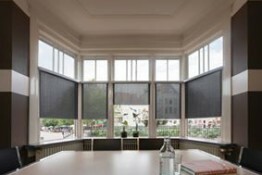 By reducing heat gain, you can reduce energy consumption and save money. By protecting your furnishings, you can extend their life, resulting in less furniture, carpeting and flooring being sent to the trash. They strive to reduce our environmental impact as a business by recycling all materials in our plant and office facility to reduce as much waste as possible. 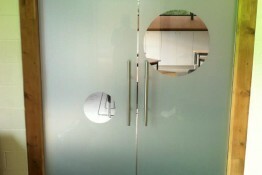 We Service the Vernon and surrounding areas for all your Security Screen needs. 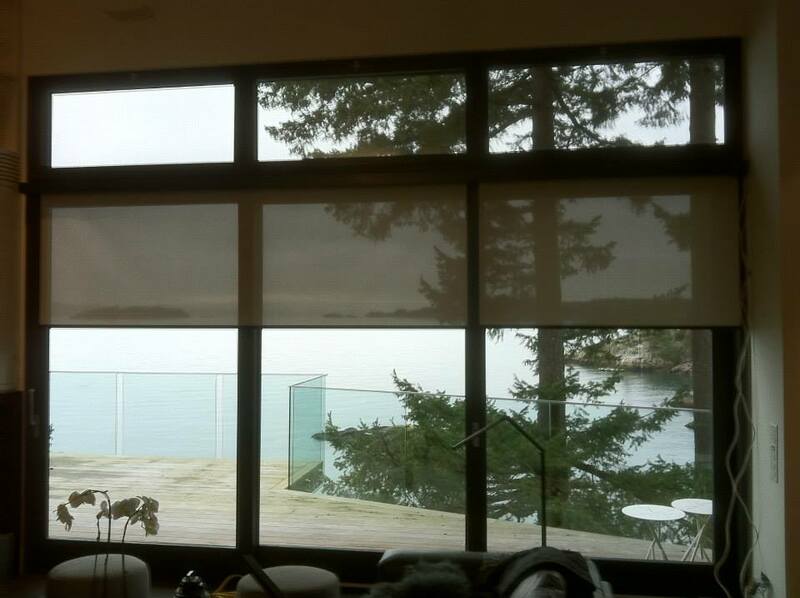 Newco Solar Solutions is Western Canada’s exclusive dealer and installer of Solar Gard® Window Film throughout British Columbia. 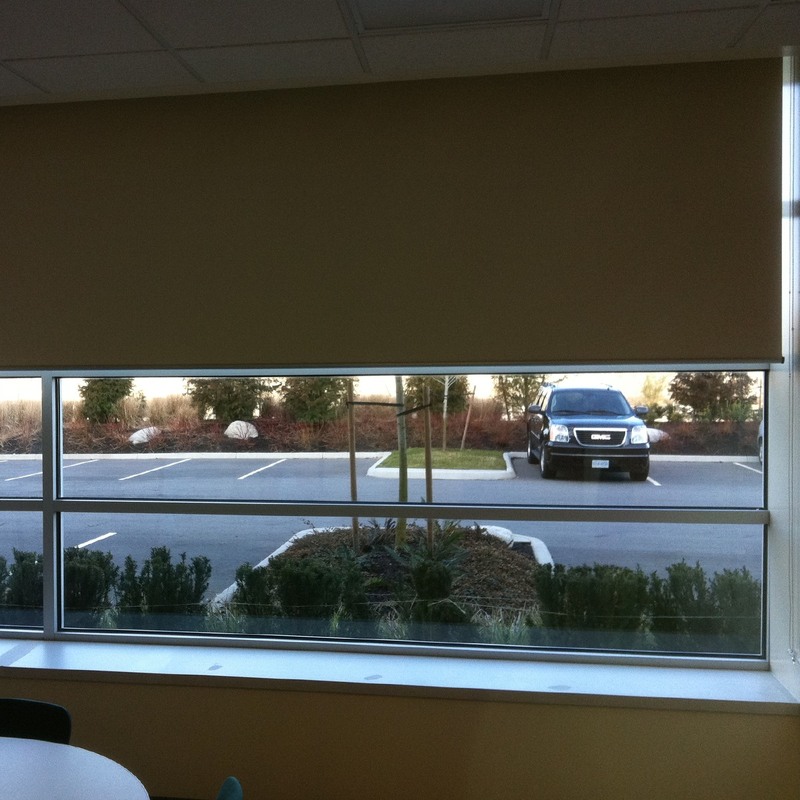 We have the window tinting Vernon relies on for UV protection, energy savings and more. Since 1975, Newco Solar Solutions has provided best-in-class quality solar control products and services. 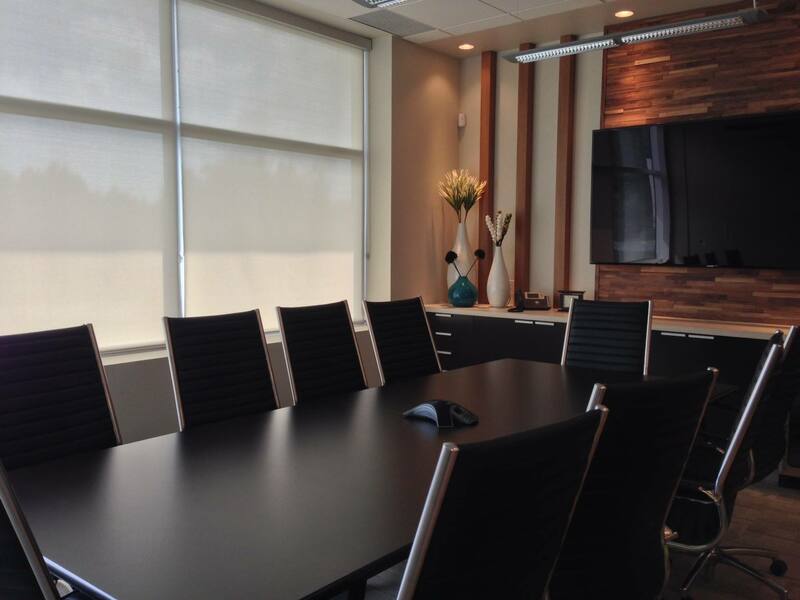 Call us today to find out what Newco can do for your home or business regarding residential film, commercial film and automotive film. 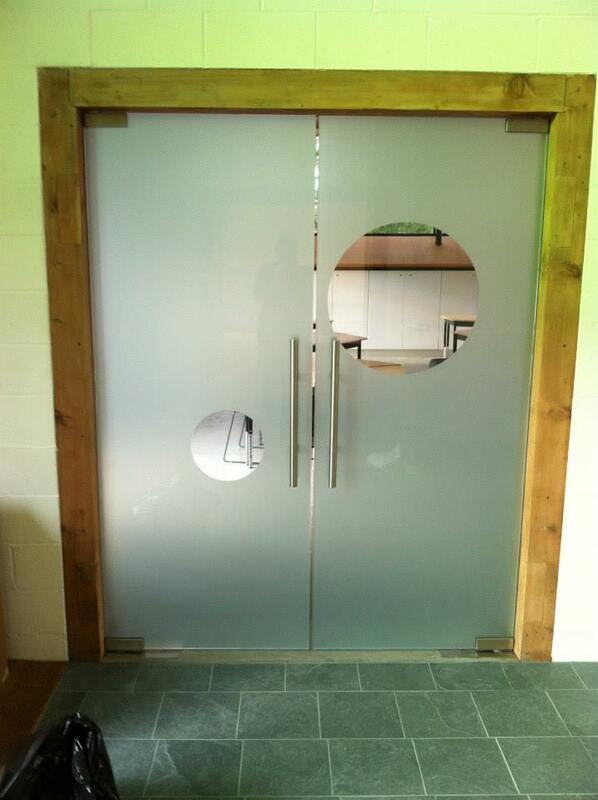 Or take a look at our frequently asked questions regarding window films! It’s only common sense that customers tend to frequent businesses that are comfortable. 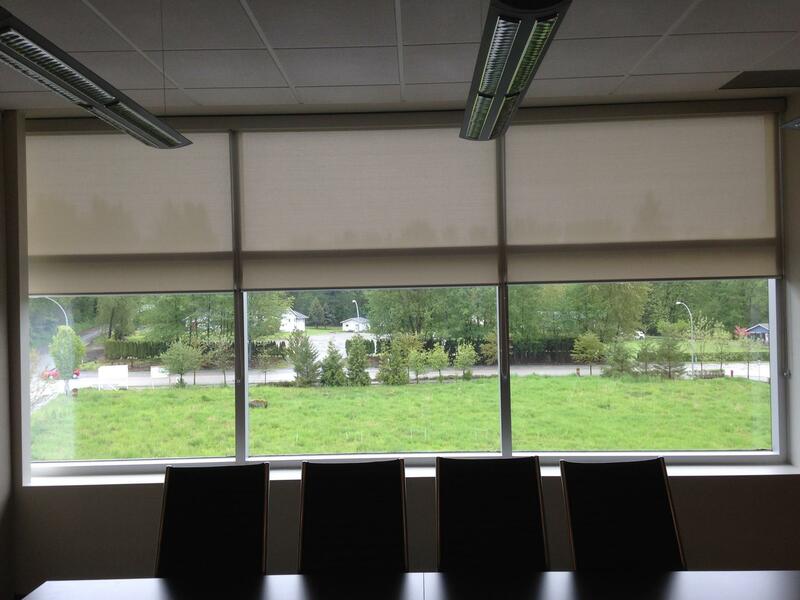 Keep the inside of your company cool in summer and warm in winter with Solar Gard® sun control film, sold by Newco Solar Solutions. 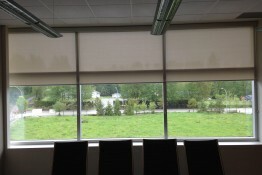 These thin pieces of transparent film cover the interior surface of your windows and glass doors to keep your heating and cooling bills down and the space more temperate, increasing productivity while you save money. Best of all, you’ll avoid fading of your carpeting and furniture. 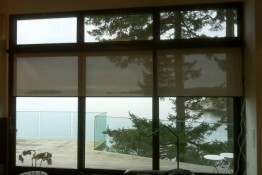 From the outside, professionally installed Solar Gard sun control film shows up as an elegant grey colour. 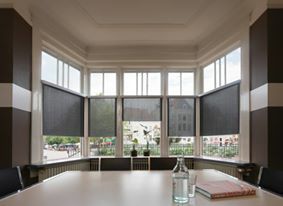 We also offer clear frost, opaque black and opaque white options. Avoid time-consuming clean-up and even expensive window replacement with Solar Gard® Graffitigard anti-graffiti window film. 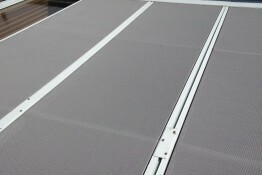 At Newco Solar Solutions, we’re proud to offer this innovative product, which can save you both time and money. Want to reduce your usage of automotive air conditioning, reducing your carbon footprint and saving money on gas? 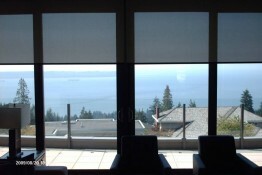 Solar Gard window films intercept 61% of solar energy! 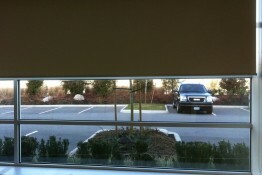 In addition, Solar Gard window films reduce glare from sunshine in the daytime and oncoming headlights at night. Reduce eye strain!